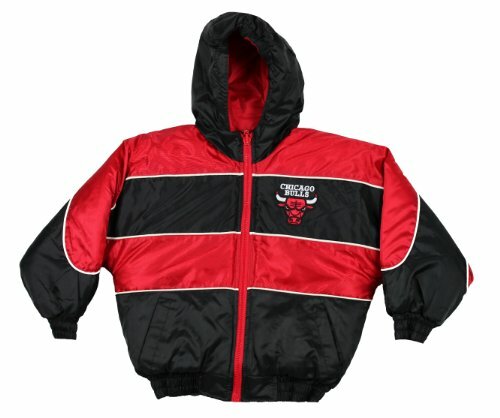 Let your little basketball fan stay warm while supporting their favorite team with this brand new Chicago Bulls Boy's Hooded Jacket. If you have any questions about this product by NBA Sports, contact us by completing and submitting the form below. If you are looking for a specif part number, please include it with your message.